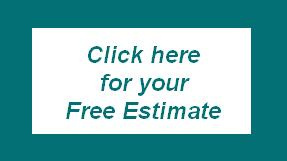 Avoid the high cost of replacement with regular upholstery cleaning by ServiceMaster of Utica. Working with manufacturer's suggested treatments, along with our unique materials and techniques, we carefully pre-treat, cleanse and dry your upholstery to help improve the appearance of your facility. 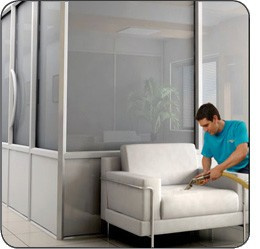 Chairs, sofas, fabric screens and other office furnishings are cleaned on site and ready for use the next morning.